What is MoKee Open Source? 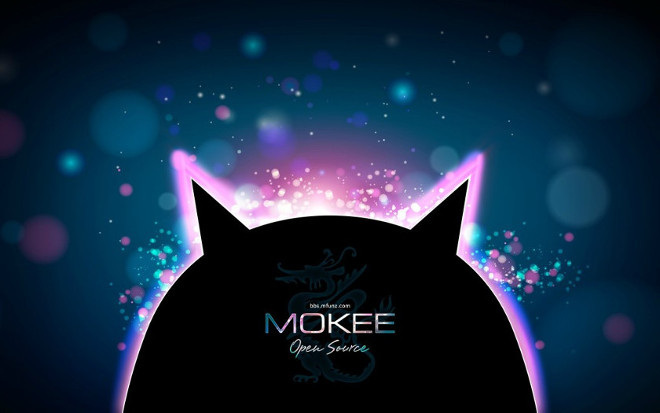 MoKee Open Source is an aftermarket firmware based on AOSP and CyanogenMod project. The Mfunz Forums launched this project on the 12 December 2012, and is committed to make this ROM better and better. Many more! Since new features are constantly added, see changelogs to keep updated! Select "Install Zip from External Storage"